Beyond its attractive corporate tax rate, Ireland's ability to allure FDI stems from its capacity to handle sophisticated industries. Ireland's second city boasts office rentals half the price of Dublin, yet workers still earn on average only 10% less than the capital. 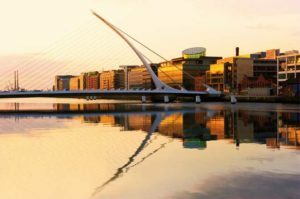 Can Dublin become the EU’s next finance hub? 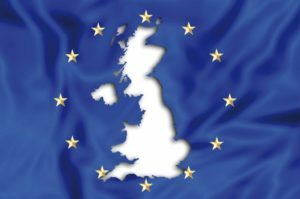 Brexit creates serious uncertainities for financial players in London wishing to ensure access to the single market. 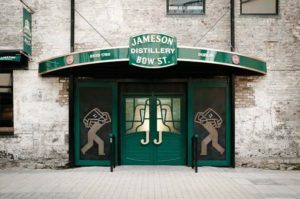 Visitors to the newly remodeled Jameson Distillery are getting a taste of a proud Irish tradition. 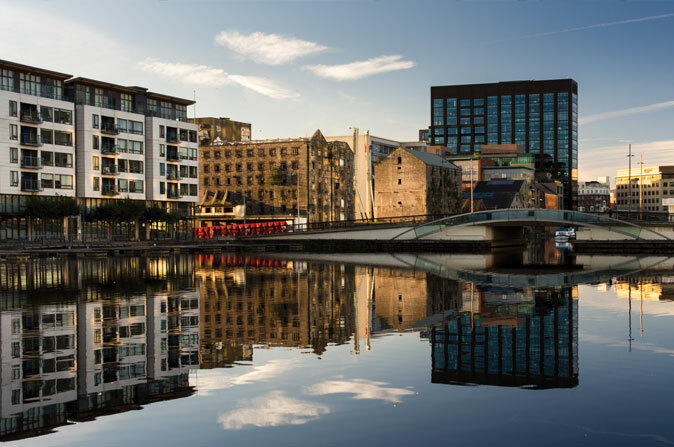 Dublin is mastering the fine art of self-reinvention. 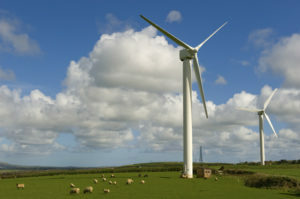 Increased investment in renewable energy is paying off for Ireland's power generation sector. 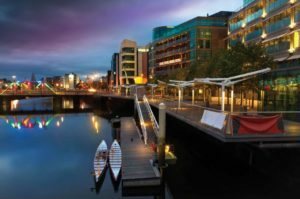 Cork's penchant for investing in education and infrastructure has allured multinationals to Ireland’s second city. Brexit has prompted Ireland to rethink its export strategy for food and drink goods. Foreign investment has quickly transformed Ireland's rugged Atlantic coast, but there are still bucolic charms aplenty. Sligo has created a globally competitive precision engineering industry that has attracted major US companies. Limerick’s economic planners have developed an ambitious growth strategy.